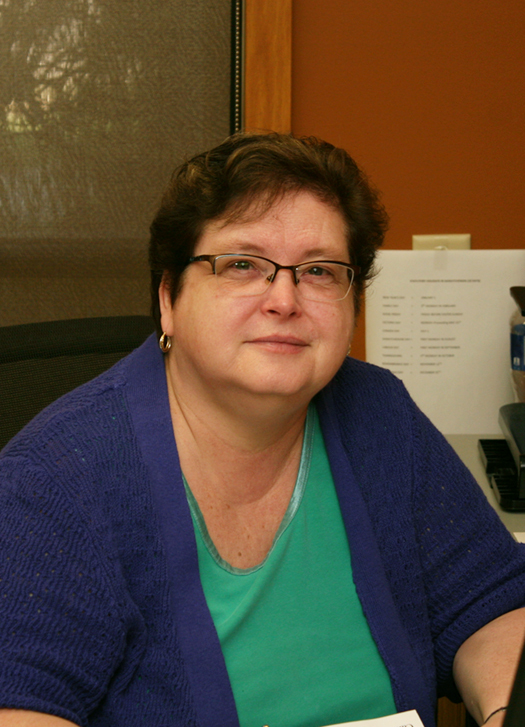 Susan is the Financial Manager at Future Print and is in charge of accounts receivable, accounts payable & payroll. If you would like to start an account with us she is the one to contact. If you ever have a question about your account, just call or email her. Susan and Karmen have a daughter and son in law in the city, and are the proud Grandparents of two grandsons. When she's not in the office, Susan enjoys music, teaching Sunday School and reading.